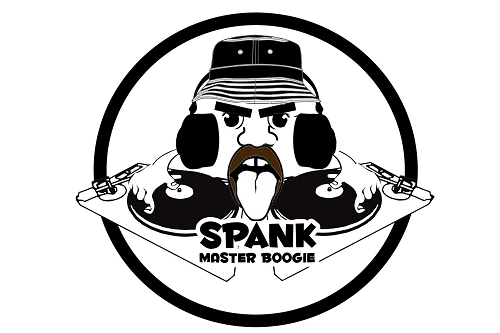 DJ Spank Master Boogie has traveled extensively throughout the United States, Canada & Mexico. This self-produced DJ enjoys performing in front of live audiences with his catchy wordplay and profound lyrics. In 1996, he won the University of Minnesota’s Hip Hop Olympics MC Battle. His claim to fame was his 1st release entitled “Whom Shall I Fear” in 1998 which ranked him among some of the best lyricists from his hometown and abroad. Spank Master Boogie spearheaded a mixtape movement among some of the world’s favorite DJs. 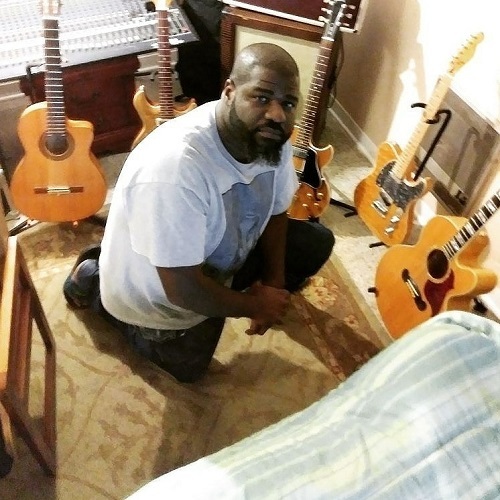 He has collaborated with the likes of The Ohio Players, Indigenous Tribe, Eminem, Trenched, DJ B Sqrd, and Yo! Majesty. During his journey in music, SMB has caught the attention of the younger DJs such as DJ Kid Magic Rock out of Columbus Ohio, who has a great ear for mixing as well. The millennial DJs listened to how he spun his set and gave him the approval. This inspired S.M.B. to continue bringing more music out and enjoy life while traveling. Recently, Spank Master Boogie’s released his latest 14-track compilation titled “Museum” showcases music as audible art. The album starts out with a song entitled Hashtag MC. The emcee raps about “Medicinal Music” and lines like that there is a haze of clouds shadowed down on the real emcees in this world. The project features producers such as; DJ Kid Magic Rock (UMC’s), MF Love, DJ J5, Ricardo Del Rio and Tonic Man (Richbumz). Also, it features the multi-talented L.A. painter/producer, Lisa Amaro, who contributed to the Gray Skies song on a rainy day in South Beach Miami. 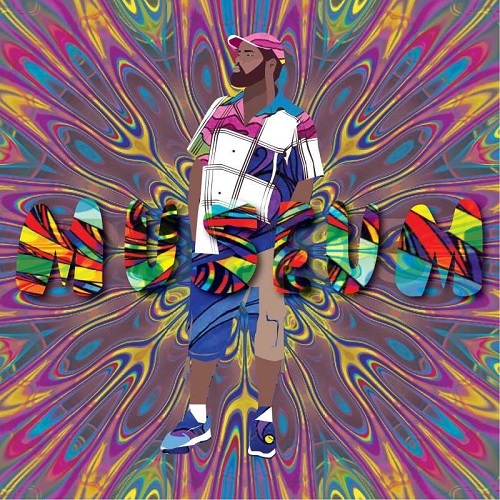 Spank Master Boogie is a seasoned hip-hop emcee who focuses on lyricism at the highest level while delivering psychedelic vocabulary and witty punchlines. He is definitely highlighting hip-hop – the way we remember.